We have the machines needed to fulfill our customers needs. 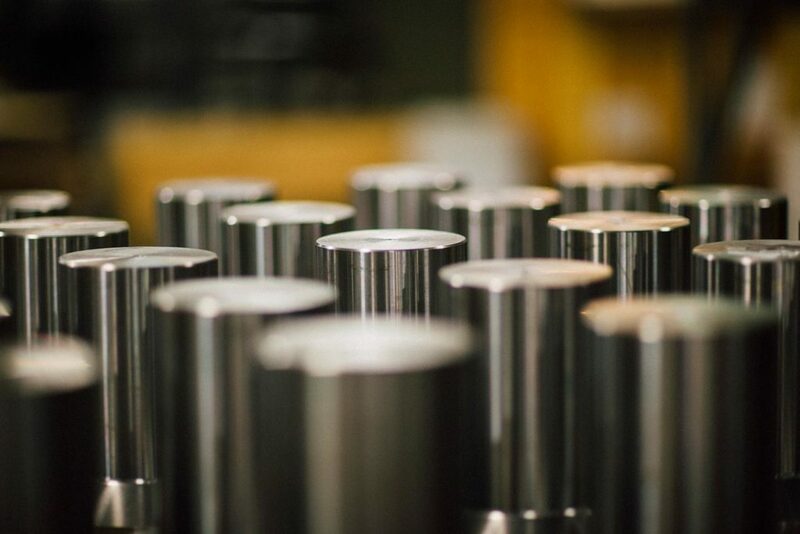 We provide lathe and mill work whether it is simple drilled holes or complex 3D models that require surfacing. 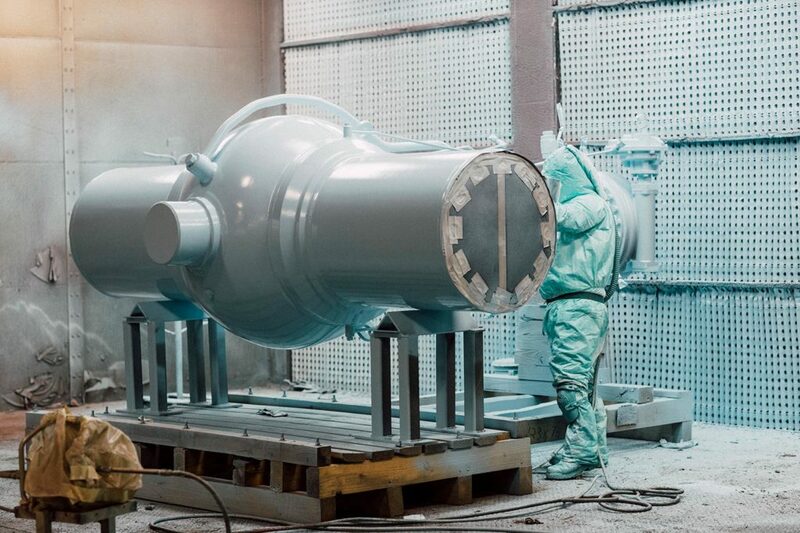 We are able to apply 100% solids, plural component coatings, 100% polyurethanes, buried service applications and splash zone coatings. 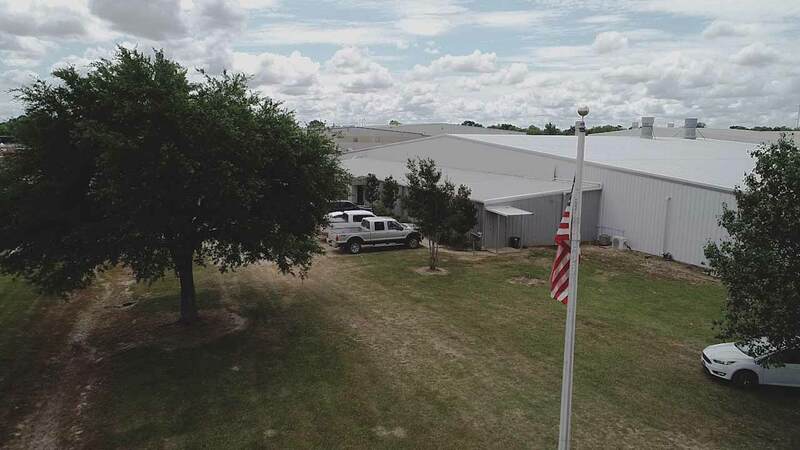 Services our local community with walk-in repairs and provides our industrial customers with custom fabricated work platforms and safety issues. 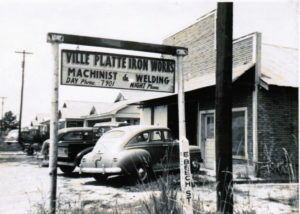 Ville Platte Iron Works, Inc. was opened on April 1, 1949 by Ashland Manuel and David Deshotel as a machine shop. After the passing of David Deshotel, the business was owned solely by Ashland & Chicken Manuel, who had three sons: David, Mike and Ben. 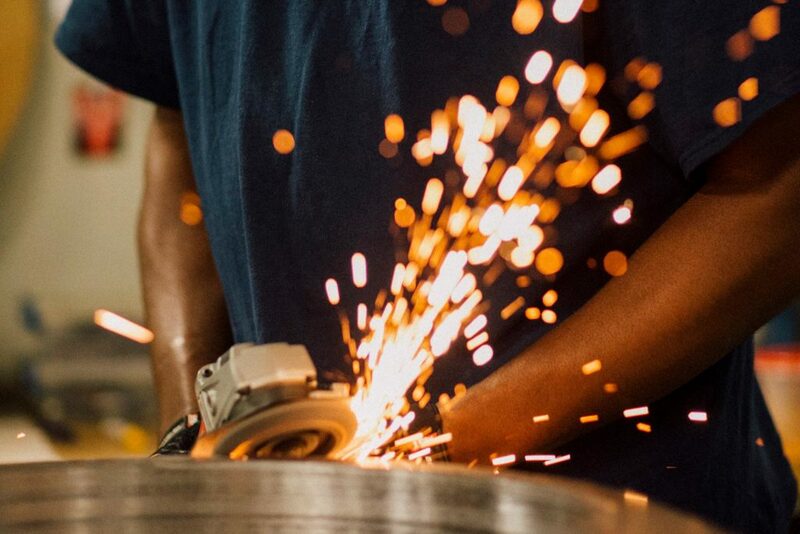 During the growing years of Ville Platte Iron Works, Inc, each son worked for the family business.